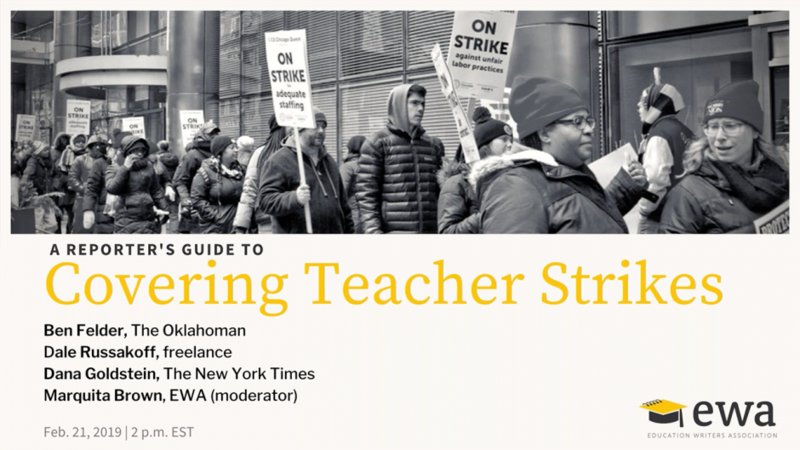 How can reporters accurately and effectively unpack key issues — teacher pay, benefits, and working conditions — as well as other factors that may have sparked unrest? What does the strike mean not only for teachers but also students and families? What do reporters need to know about collective bargaining? How is the context different in “right-to-work” states? This webinar was presented on February 21, 2019.